Our internet marketing company has the skills and strategies to implement successful digital campaigns for your business. 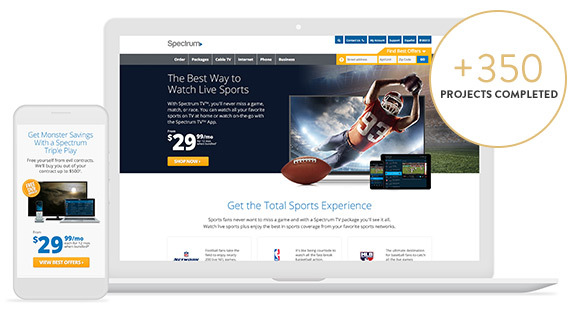 Our agency partnered with Spectrum to create digital advertisements, email marketing campaigns, social ads, and conversion oriented website optimizations to increase sales. 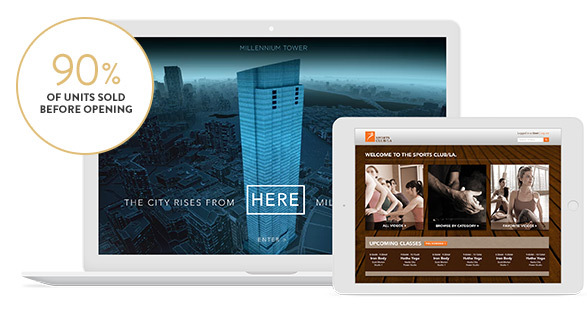 Our agency partnered with Millennium Partners Boston to create numerous web applications which include digital installations for their sales center and fitness app. 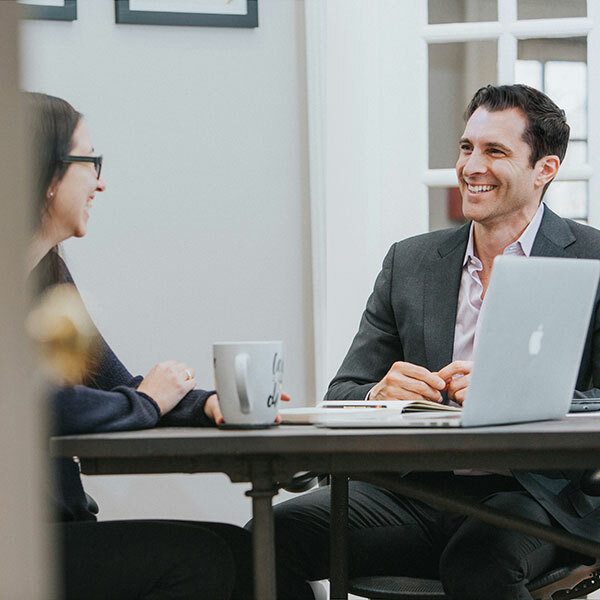 We will be discussing your goals as a company, strategies you have utilized in the past, the success and struggles you have experienced, and how our internet marketing company will help your business today. We will examine your current marketing and advertising efforts such as your website, SEO, email marketing, and more, and will determine what’s working and what can be improved upon. 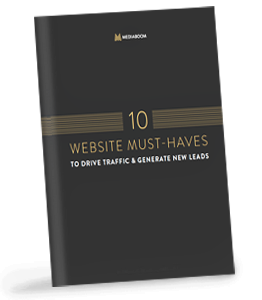 After the free consultation, Mediaboom will outline our proposed strategies and solutions in a document such as a website audit, SEO evaluation, or similar, which will determine how we can help you achieve your advertising & marketing goals. Your story starts here. Fill out the form below and see how our internet marketing company will improve your business today.